11 Apr 2019 – A French court has ruled that Monsanto was liable for the sickness of a farmer who inhaled one of its weedkillers, in another legal setback for the Bayer-owned business over health claims. In the latest stage of a decade-long legal tussle, the appeals court in Lyon today found in favor of farmer Paul François’ claim that Monsanto’s Lasso weedkiller had made him sick and that the product’s labeling had been inadequate. François, 55, says he suffered neurological problems, including memory loss, fainting and headaches, after accidentally inhaling Lasso in 2004 while working on his farm. “Mr François justifiably concludes that the product, due to its inadequate labeling that did not respect applicable regulations, did not offer the level of safety he could legitimately expect,” the court said in its ruling. 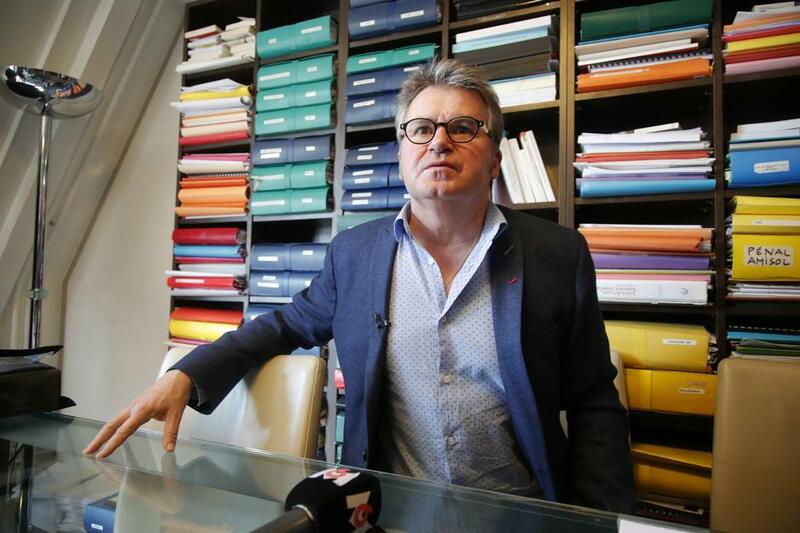 François is seeking about 1 million euros ($1.1 million) in damages. Mr François had won rulings against Monsanto in 2012 and 2015 before France’s top court overturned the decisions and ordered the new hearing in Lyon. “We are all happy to have won but it came at a heavy price,” François told reporters in Paris.